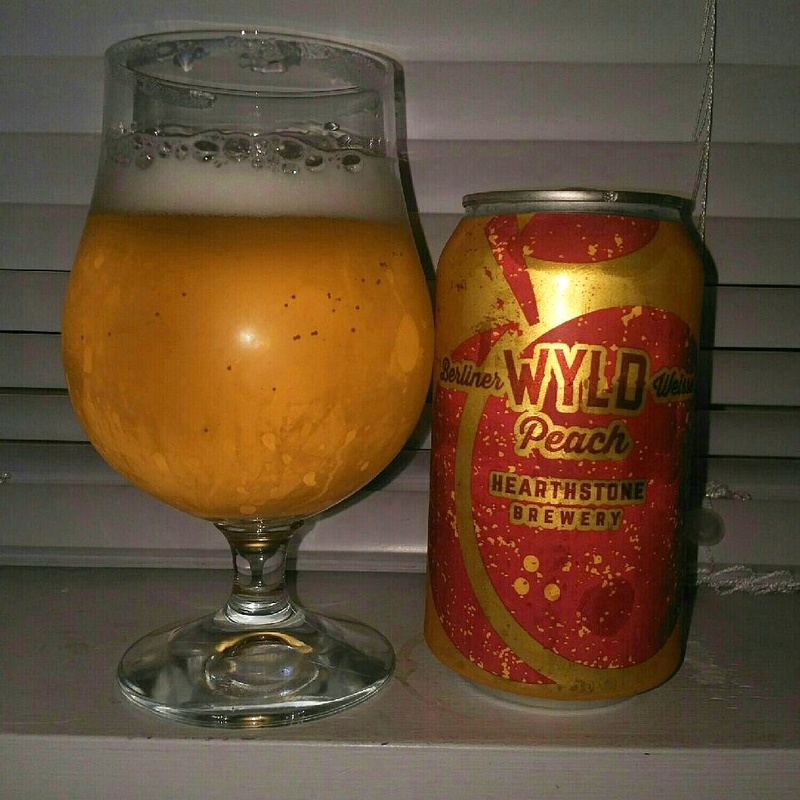 From Hearthstone Brewery in North Vancouver comes their “Wyld Peach Berliner Weisse”. Hearthstone has now expanded beyond their Raspberry version of the Wyld. The beer pours a very light yellow colour with a white head. The aroma consists of very juicy peaches and some sweetness. The flavour is of wheat and bready malts, peach, tartness and some residual sweetness in the end. The alcohol content comes in at 3.2% with an IBU of 00. This one is quite mild on the tartness and is full of peach flavour and will be quite refreshing for the summer. Commercial Description: We give you our take on a traditional old world classic – the Berliner Weisse. Using 100% wild lactobacillus bacteria, and real, whole lychees. This brew is tart, light and refreshing. We hope you agree! Cheers to summer sours! This entry was posted in berliner weisse, Session Ale, Sour Ale and tagged bc, beer, berliner weisse, bready, bready malt, bready malts, canada, craft beer, hearthstone brewery, north van, north vancouver, peach, sweet, sweetness, tart, tartness, wheat, wyld, wyld peach, wyld peach berliner weisse.